LEGOs offer a plethora of exciting learning opportunities for kids. 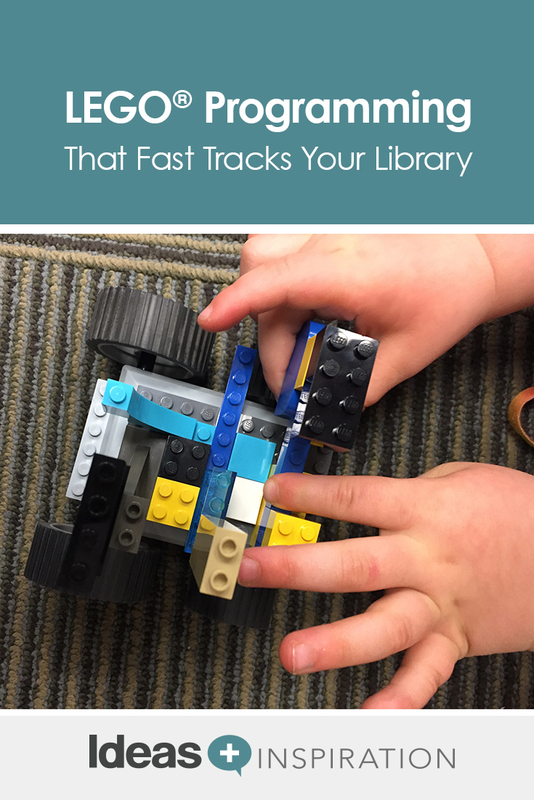 Holly Storck-Post, youth services librarian at the Madison Public Library (WI), has found ways to take her LEGO programming to the next level. 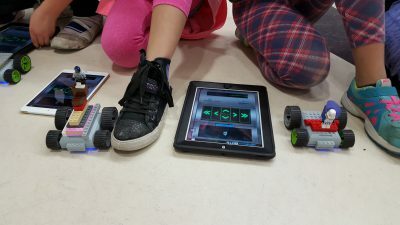 During her MeeperBOT programs, kids build up their motorized BOTs with LEGOs and then use a mobile device loaded with a free app to control their creations. Not only do MeeperBOTs offer an easy way to introduce children to the world of coding with a simple, easy-to-learn app, they also provide opportunities for STEM-based learning and literacy connections. 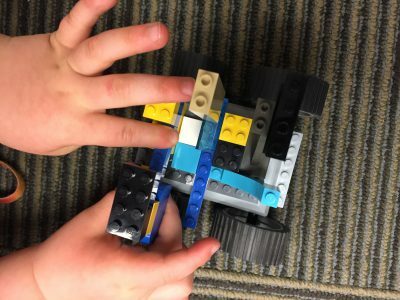 Below, Holly shares a MeeperBOT activity you can try in your own library or classroom that’s sure to get kids of all ages — as well as educators — excited about STEM. In a public library, parents should stay and participate and help the kids. In a classroom or school library, a couple extra volunteers in addition to the person running the program would be helpful. Ready to Give Your LEGO Program a Boost? 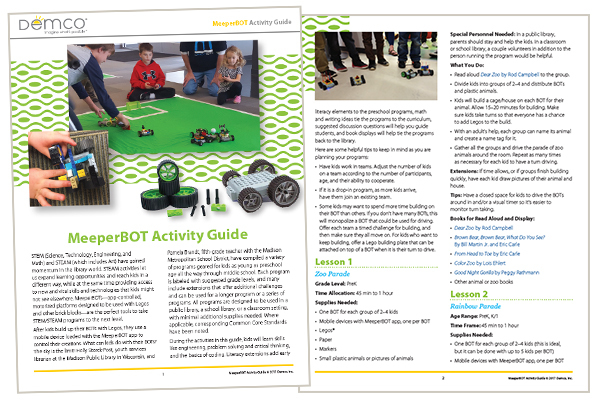 Download the full MeeperBOT guide for more creative activities for school and public libraries. Mark start and finish lines on the floor, about 10 feet apart. Prepare BOTs and devices to be used by kids. Optional: Create lanes out of tape/paper for each BOT to drive in. 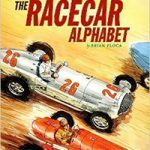 Explain to the kids that they are going to build race cars and have a chance to race them. Read a book about cars or racing to the group (optional). Divide kids into groups, with 2–4 kids per BOT. Hand out BOTs and instruct them to choose LEGOs to build a race car on top of their BOTs. Allow approximately 10–15 minutes for building. Make sure kids take turns so that everyone has a chance to add LEGOs to the build. As groups finish, hand out mobile devices and let kids practice driving the BOT. Allow enough practice time for each kid to have a turn driving the BOT and learning how it works. Hand out stopwatches and practice how and when to start and stop the timer. Invite each group to the starting line for the races. One kid from each team will be the driver; instruct the remaining kids to step back and allow space around the race track. One kid from each team will be the timekeeper and time the group’s race car using the stopwatch. As a group, countdown “3, 2, 1, Go!” and race the BOTs. After all the MeeperBOTs reach the finish line, each team can report on their time. Record on poster paper. 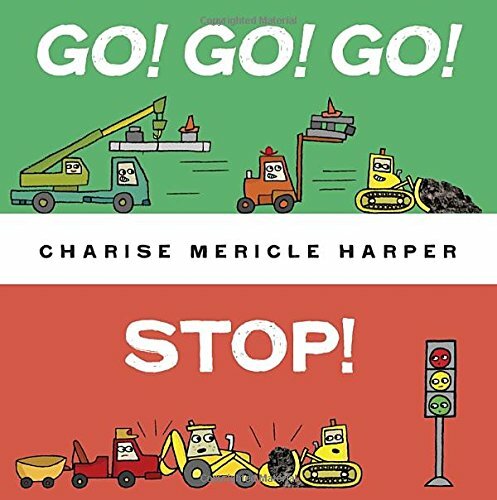 Repeat the race so that each kid gets a turn to be both driver and timer. If time allows, add obstacles to the race track and let all the kids have another turn racing while avoiding hitting the obstacles. Before racing, ask each group to come up with a name for their BOT. 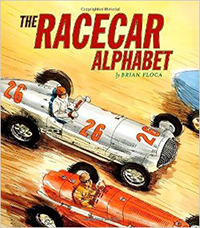 With the help of an adult, have kids write the name on a piece of paper to use as the parking spot for their race car. For larger groups, allow more time for racing. 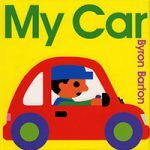 Let kids draw pictures of their race cars or look at books as extra activities during wait times. Holly is the Youth Services Librarian at the Pinney Branch of the Madison Public Library in Madison, WI. She loves everything about youth services, especially early literacy work, bilingual storytime, art/maker/STEAM programming and reading teen books. She is part of the administrative team of the Library as Incubator Project, as well as a joint chief for Storytime Underground, whose mission is to help children’s librarians change the world through storytime. Holly is also a founding member of WisCode Literati, an initiative which promotes code literacy in libraries. Holly details her adventures on her blog and on Twitter. Nice idea of teaching kids creativity in their work. Beside being learning they will also be playing with their favorite legos. Thank you for your compliment! LEGOs® are incredibly versatile. 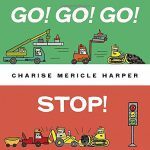 We love that they have so many purposeful STEAM/STEM applications and companion makerspace products, including the MeeperBOTs mentioned in this activity. Thanks again for stopping by the Ideas + Inspiration site. Come back again, as we’re always adding great new content for libraries.